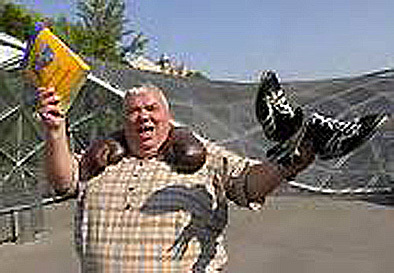 Boxing gloves: He was Austrian champion in heavyweight boxing. Wrestlingshoes: He was multiple CWA-Champion in wrestling. Telephone book: He hold on for a long time the world record in to tear telephone books.